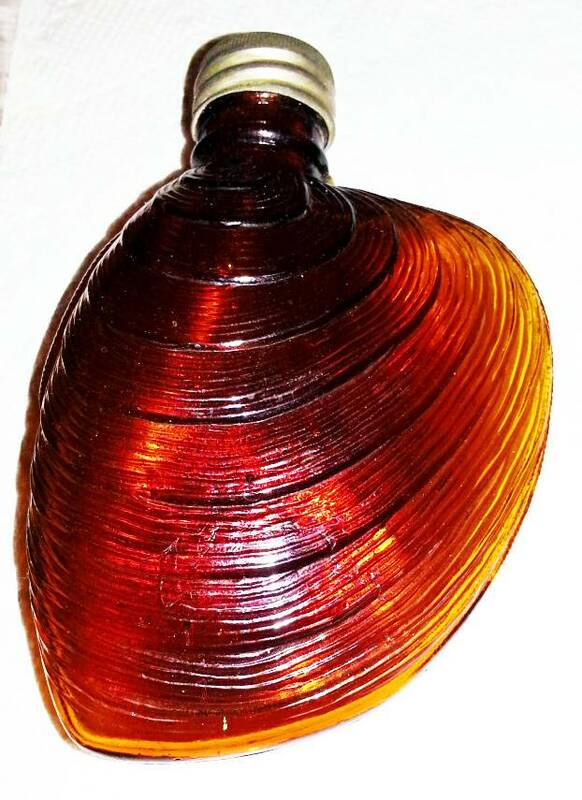 Here is a beautiful Foust Distillery clam shell flask. Made of pressed glass, the condition is excellent, no cracks, breaks, or the usual wear one would expect on an item of this vintage. The cap screws on and off with ease. Foust Distillery was located in Glen Rock, Pennsylvania and made what they called Pennsylvania Whiskey, which was popular before Kentucky Bourbon. Foust was one of the last distilleries to produce Pennsylvania Whiskey which was considered America’s first great whiskey. Foust Distillery was established in 1858 and closed in 1907. Approximately 6″ high and fits well in the hand. Over 40 years finding and rescuing historical treasures on Long Island and the New York City region. This entry was posted in B) Antiques. Bookmark the permalink. 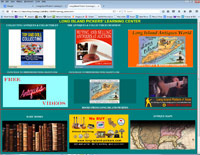 Antiques Tube™, Long Island Antiques World™, and Long Island Pickers™ are trademarks of www.long-island-pickers.com.